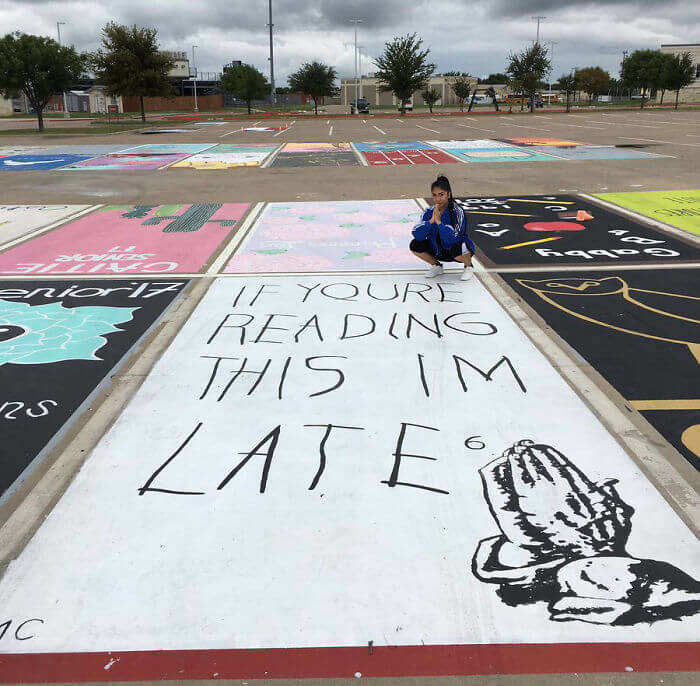 High school can totally stifle your creativity. 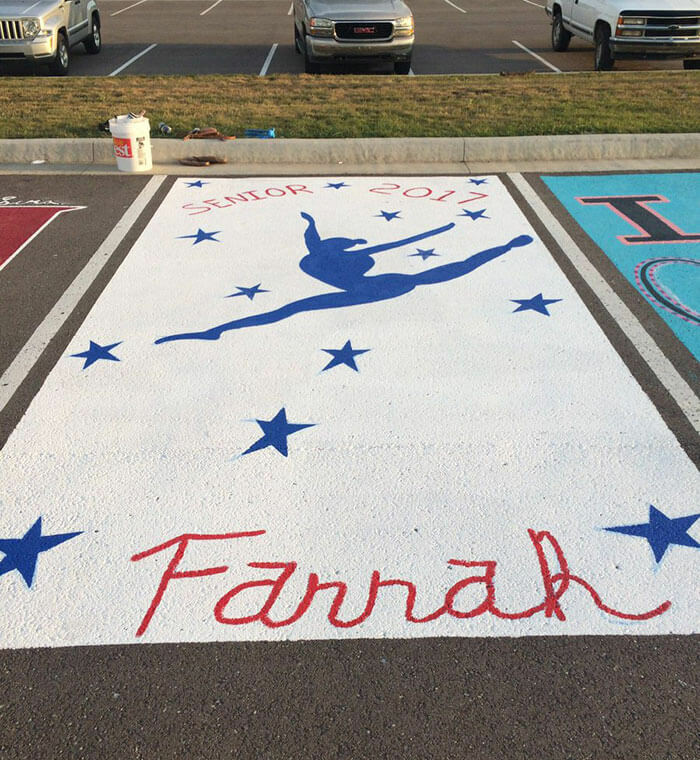 But when you’re a senior, a whole new world opens up for you. 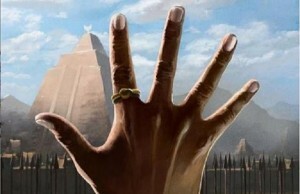 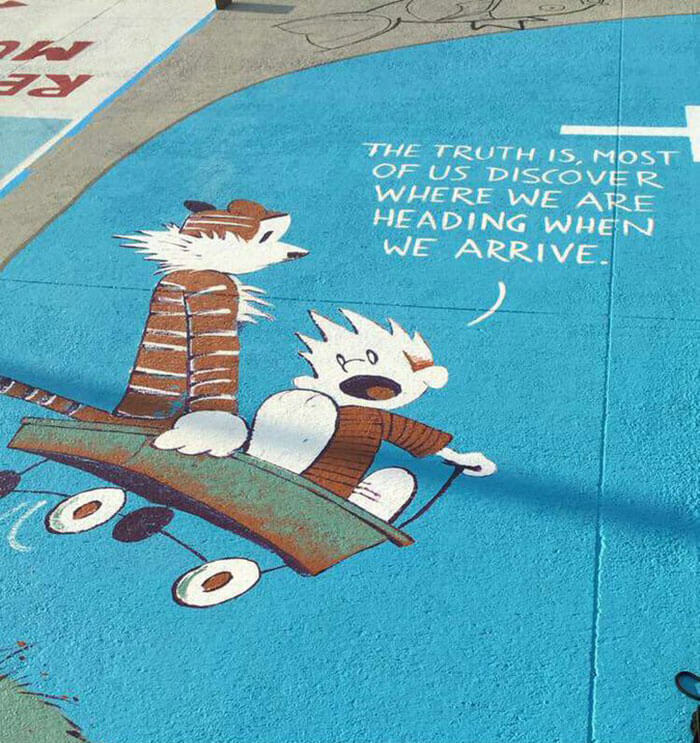 The world where it kinda doesn’t matter what you do. 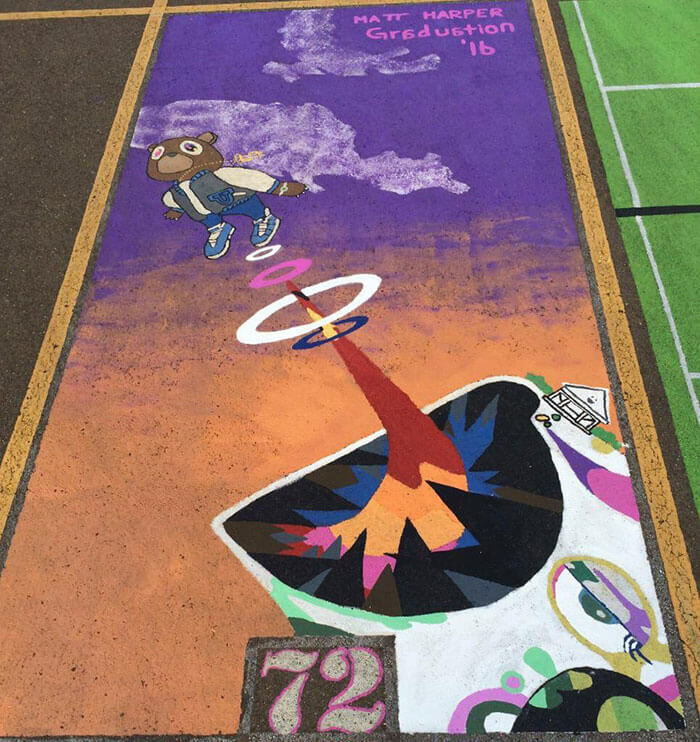 All you have to do is get the grades to graduate. 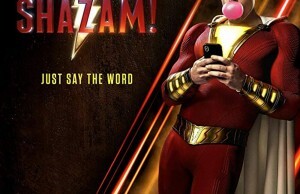 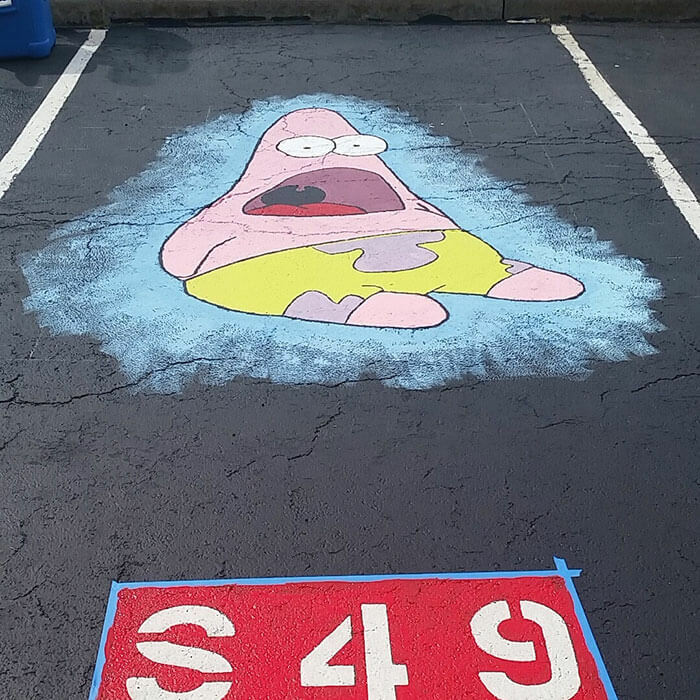 So why not have a little fun on your way out? 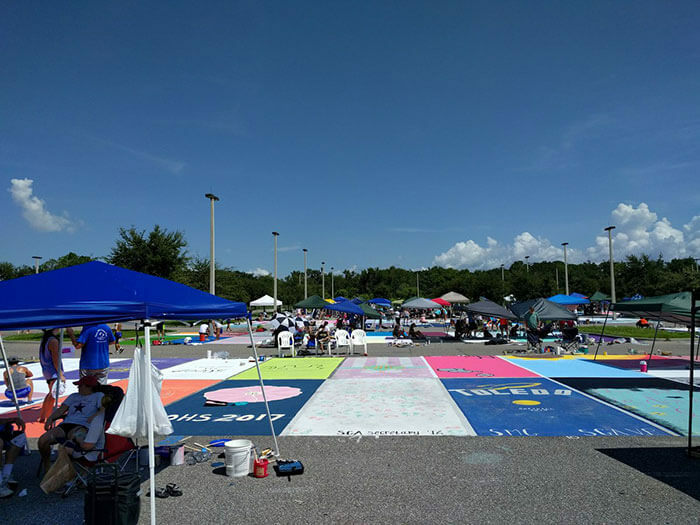 At schools like West Orange High School in Florida and James Bowie High School in Texas, they got to have some fun this year. 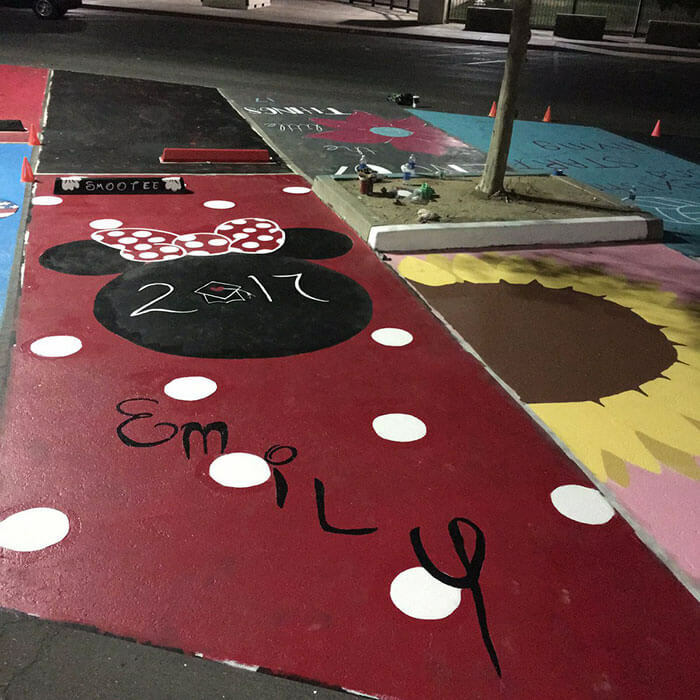 Each senior got to personalize their parking spots. 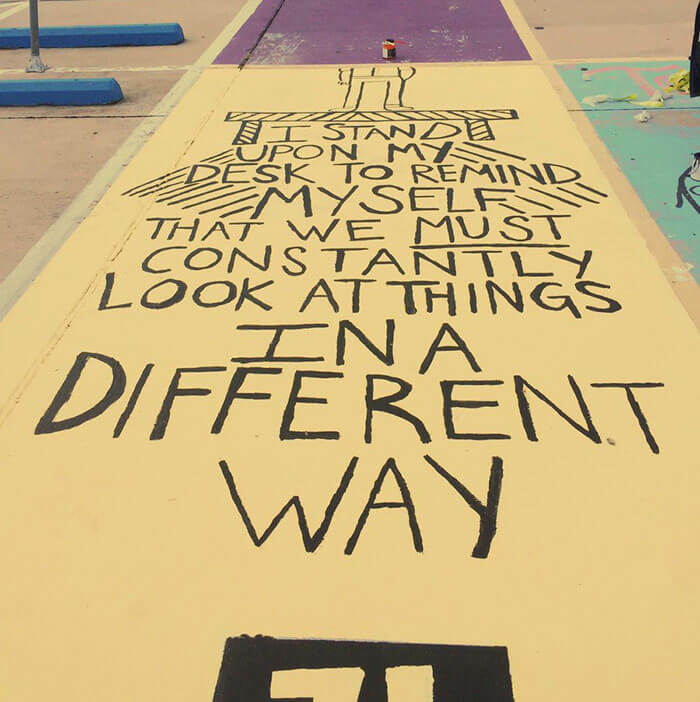 You don’t get a whole lot of control over anything in high school. 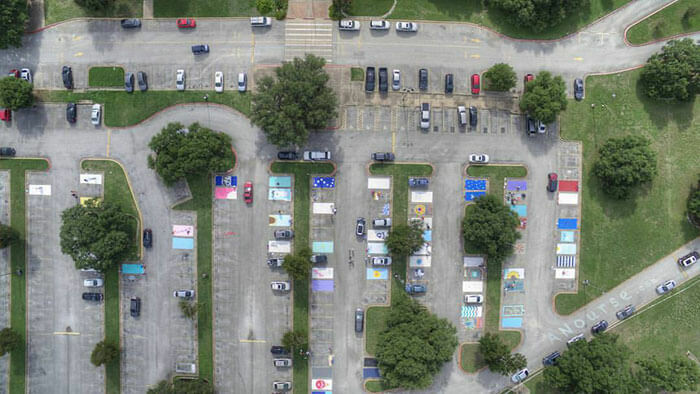 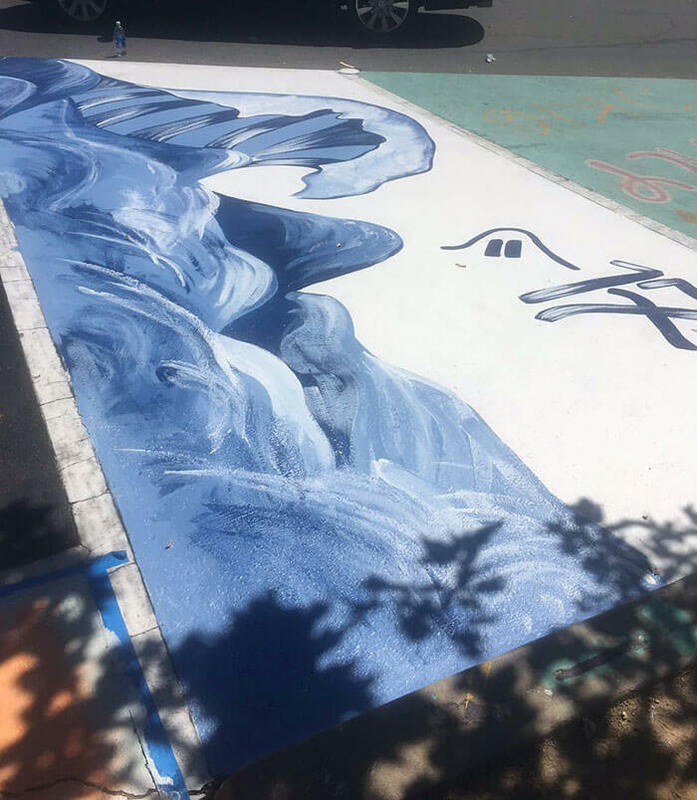 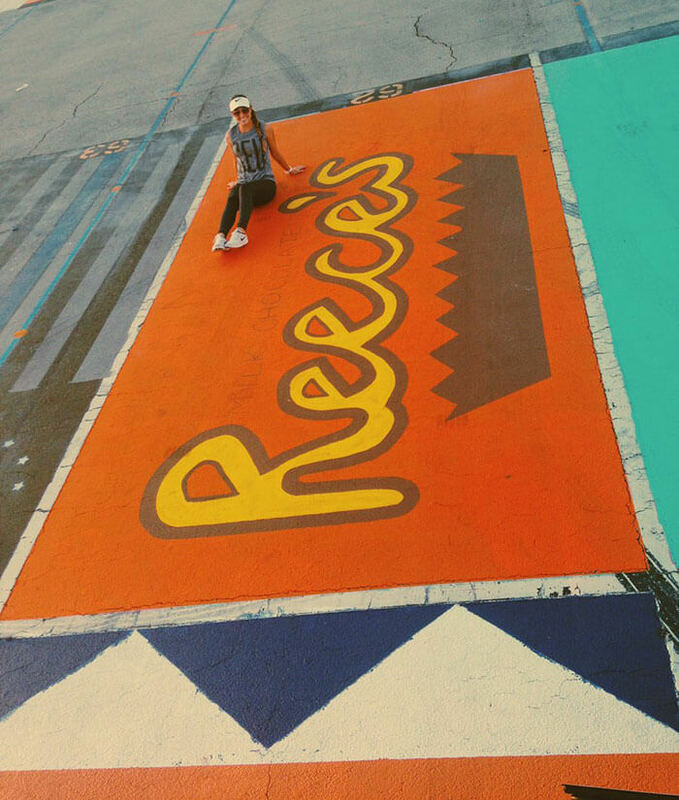 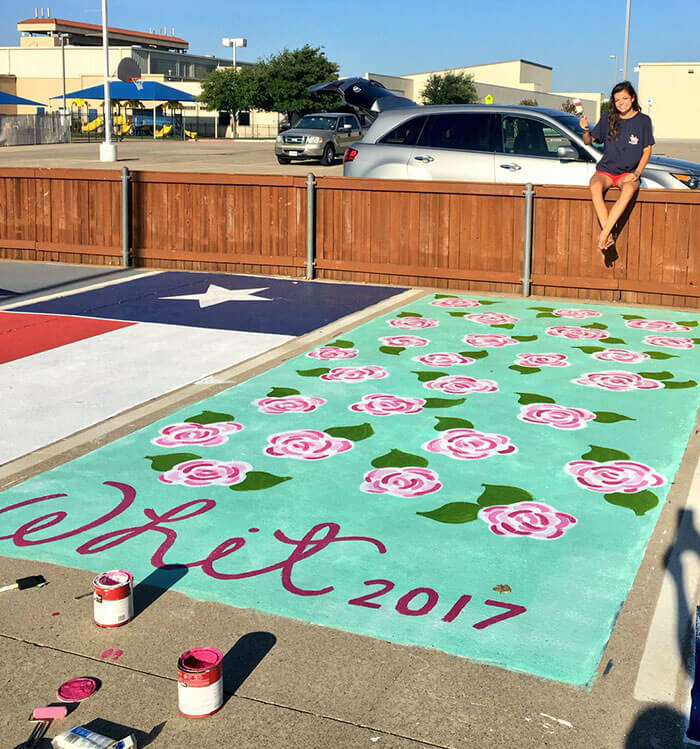 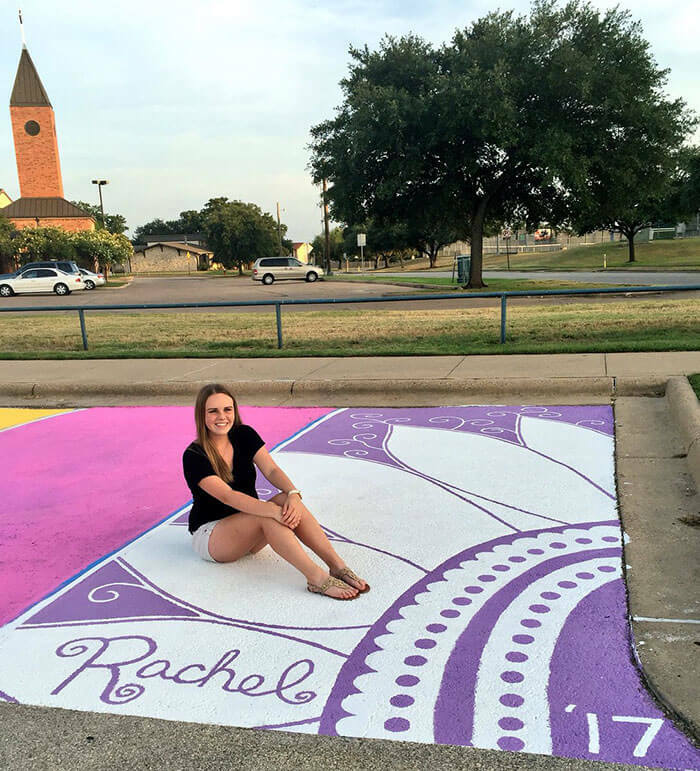 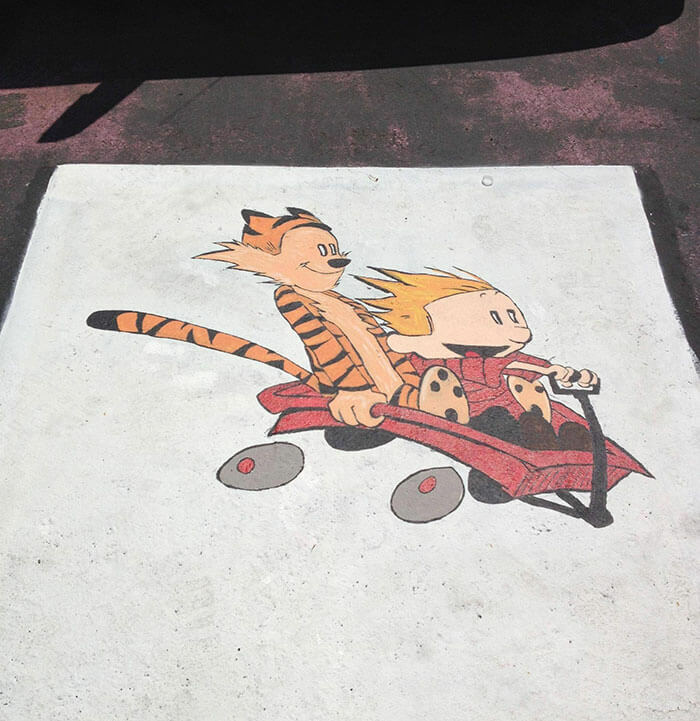 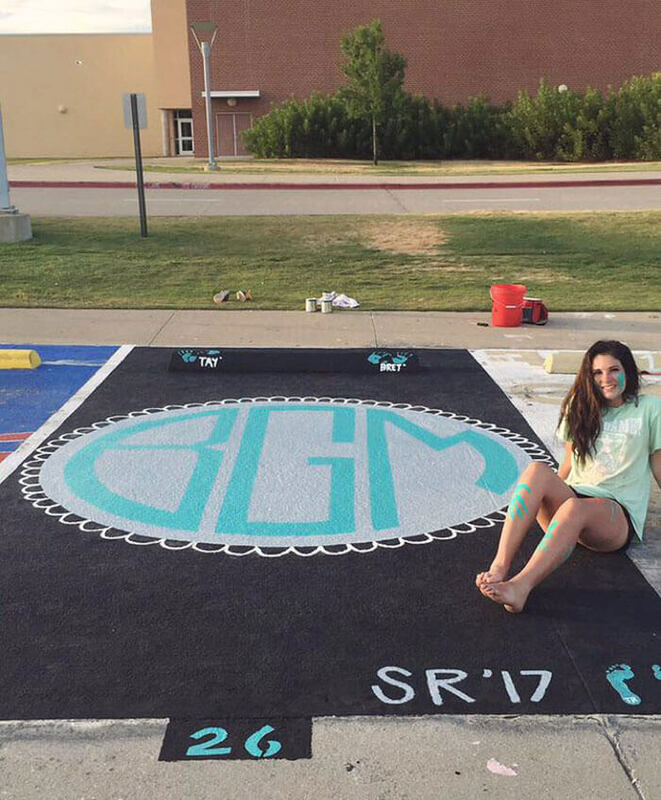 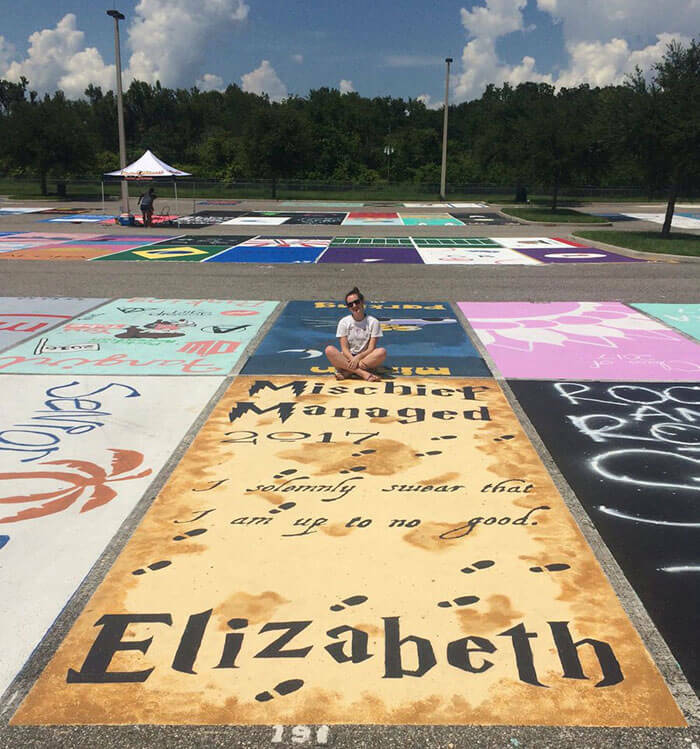 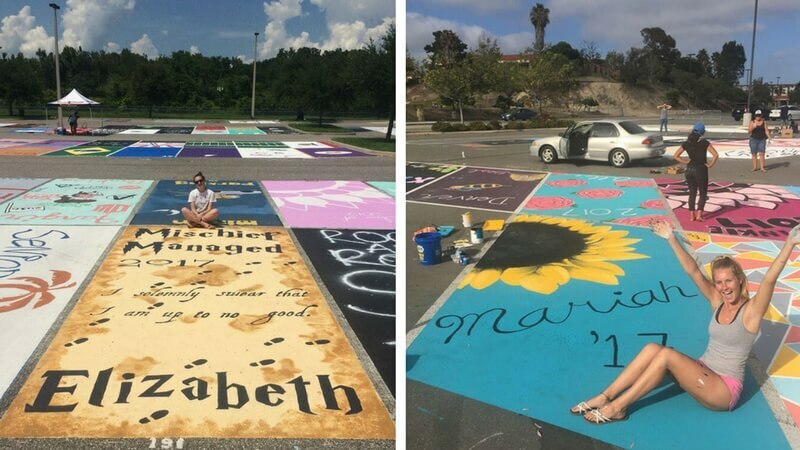 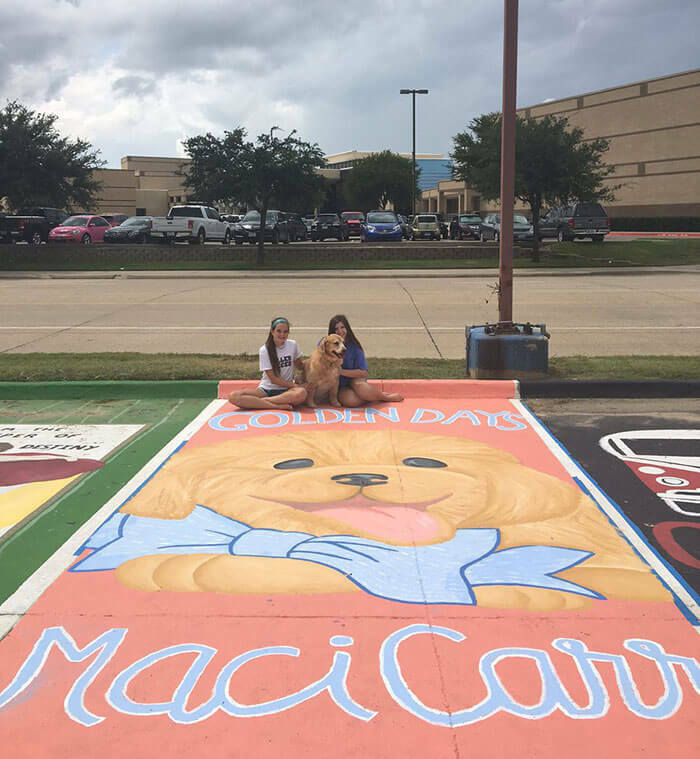 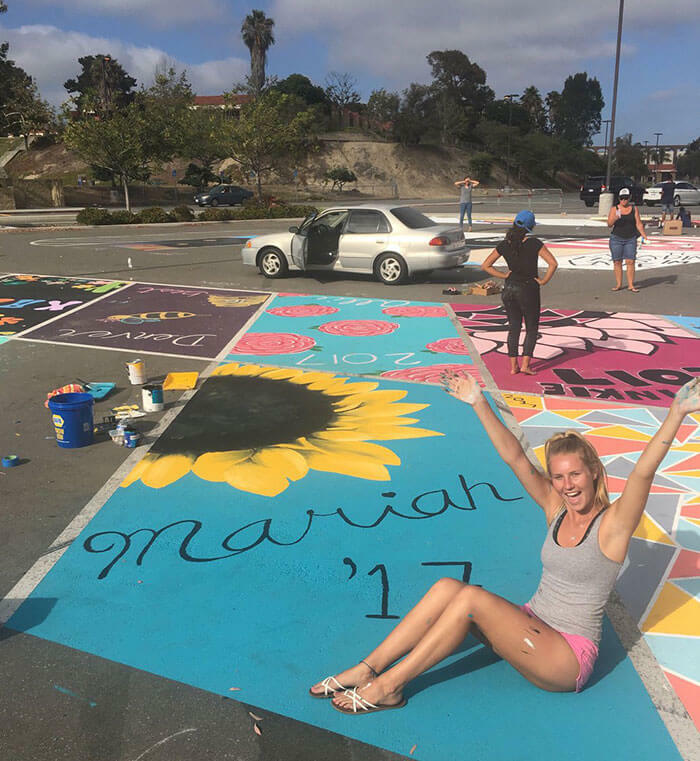 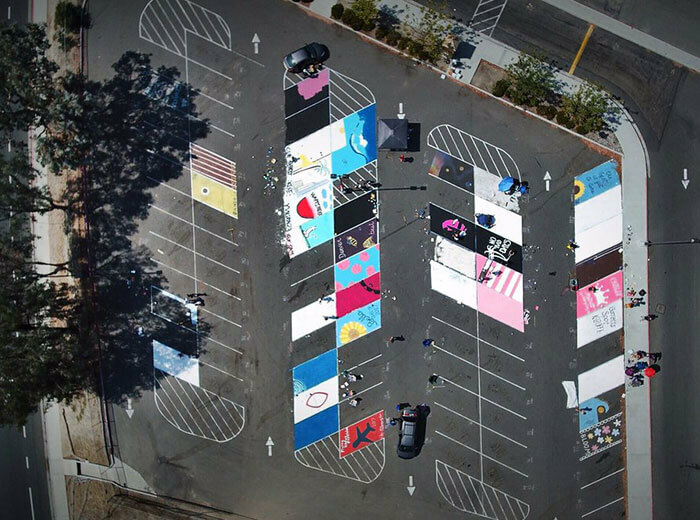 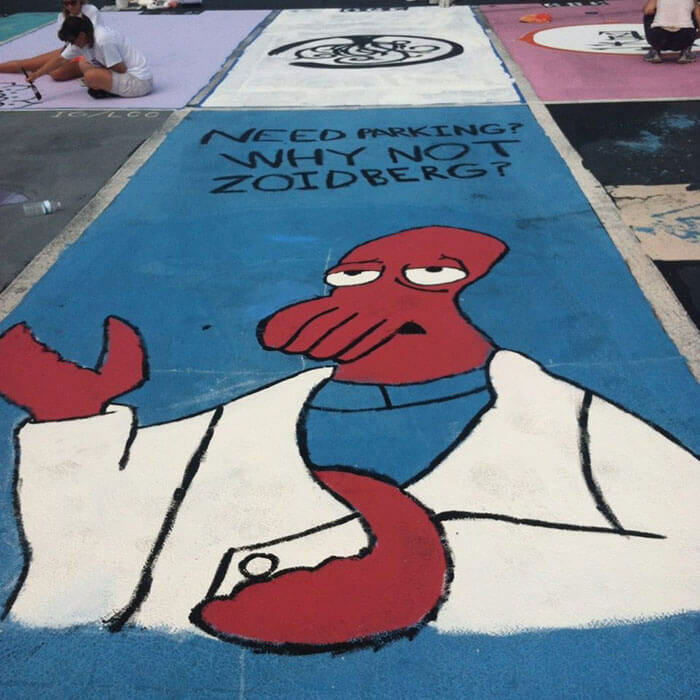 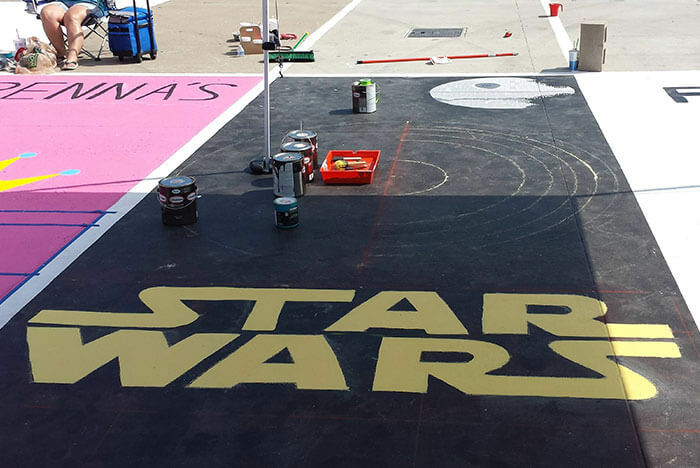 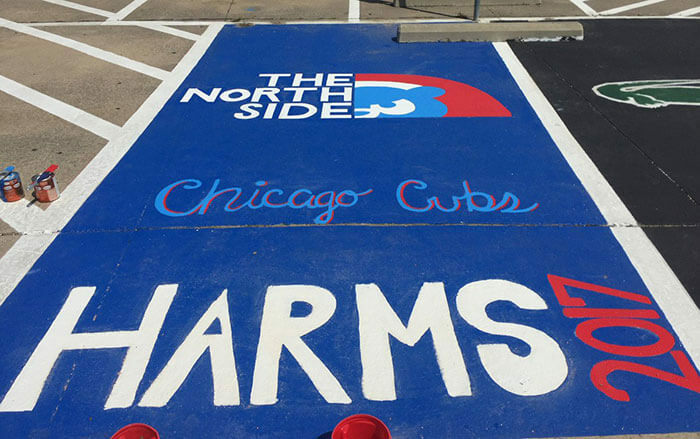 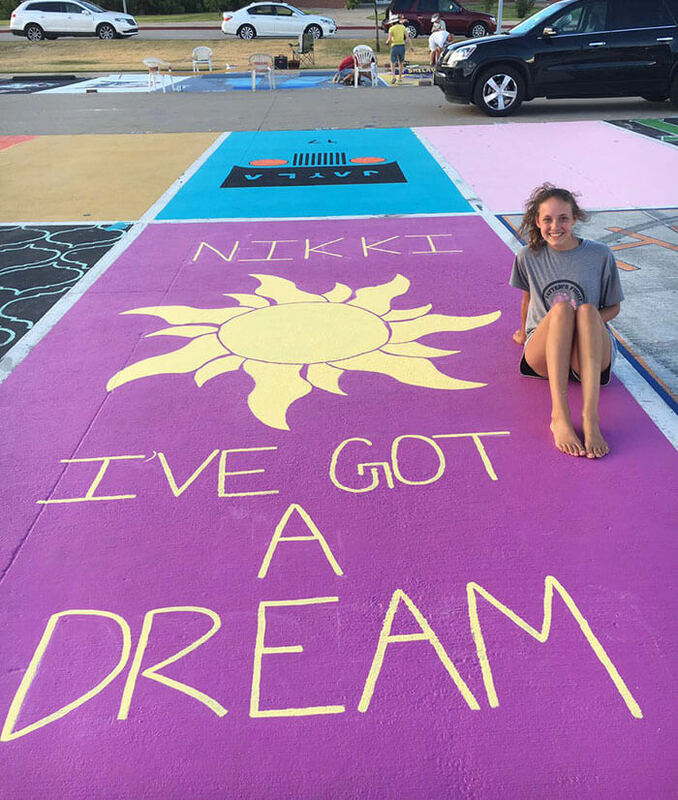 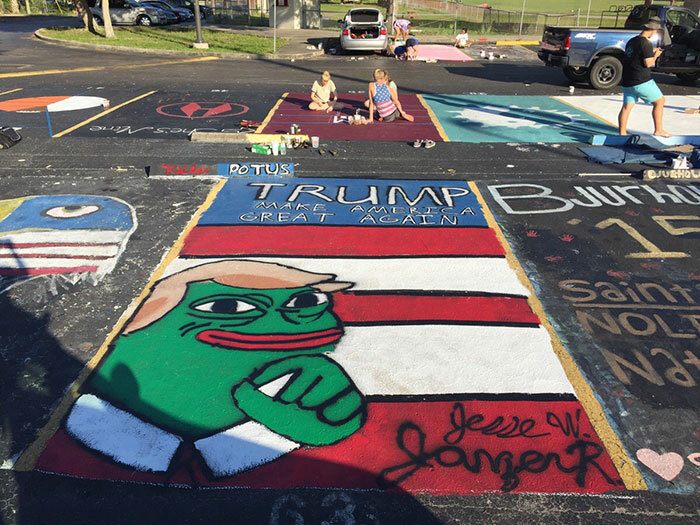 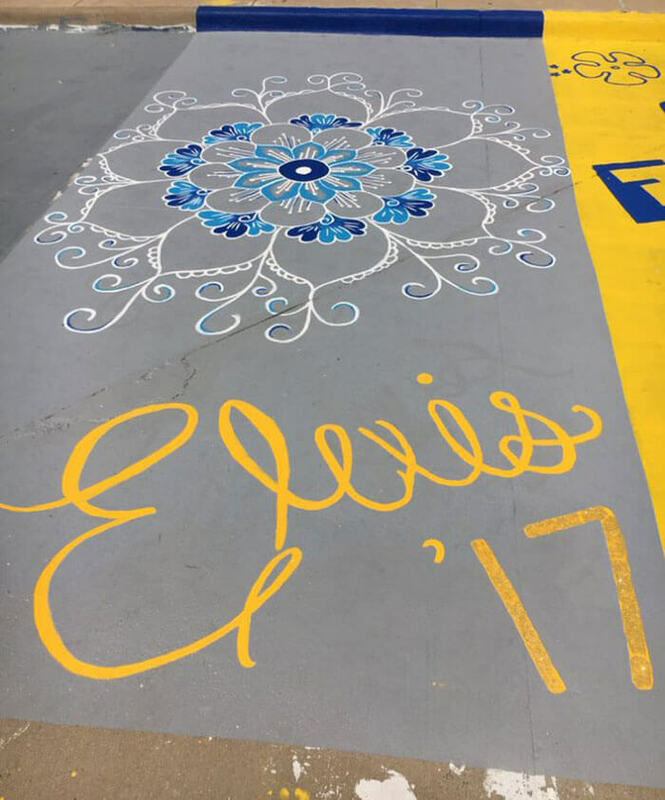 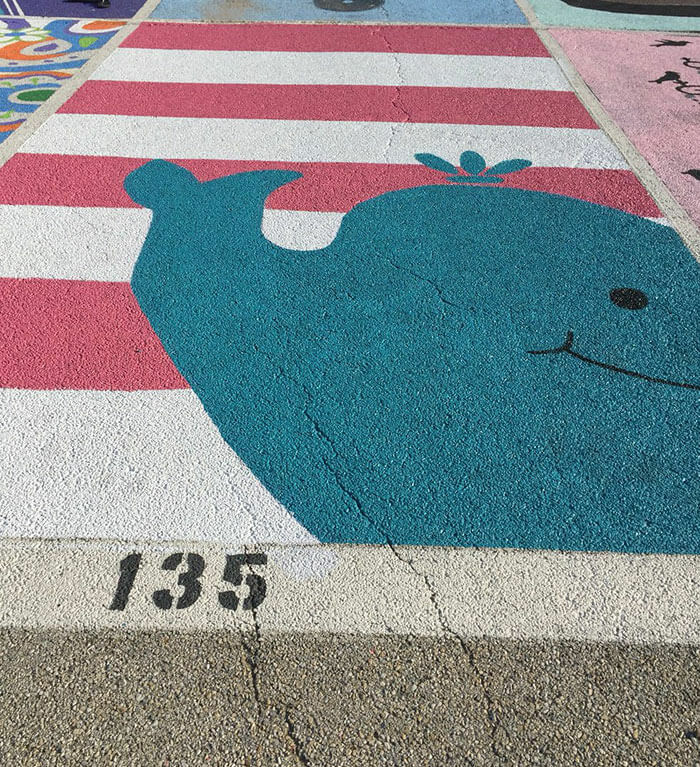 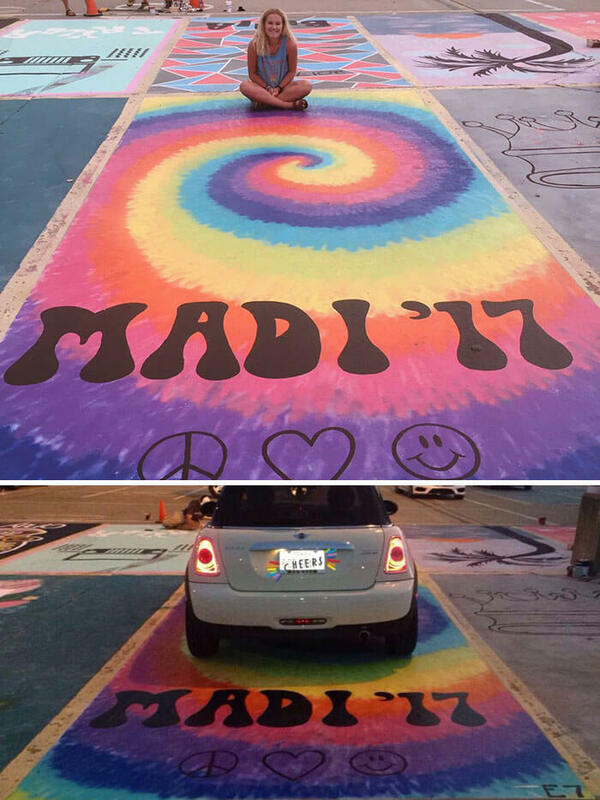 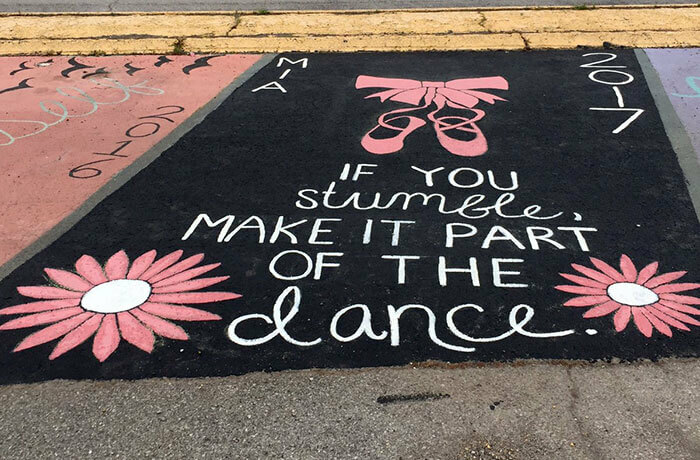 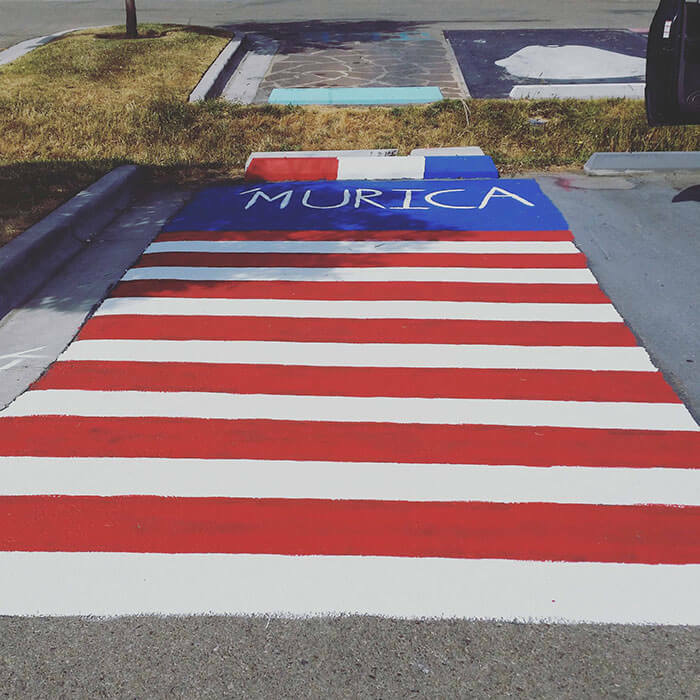 But these seniors got to express their true selves in their parking space art. 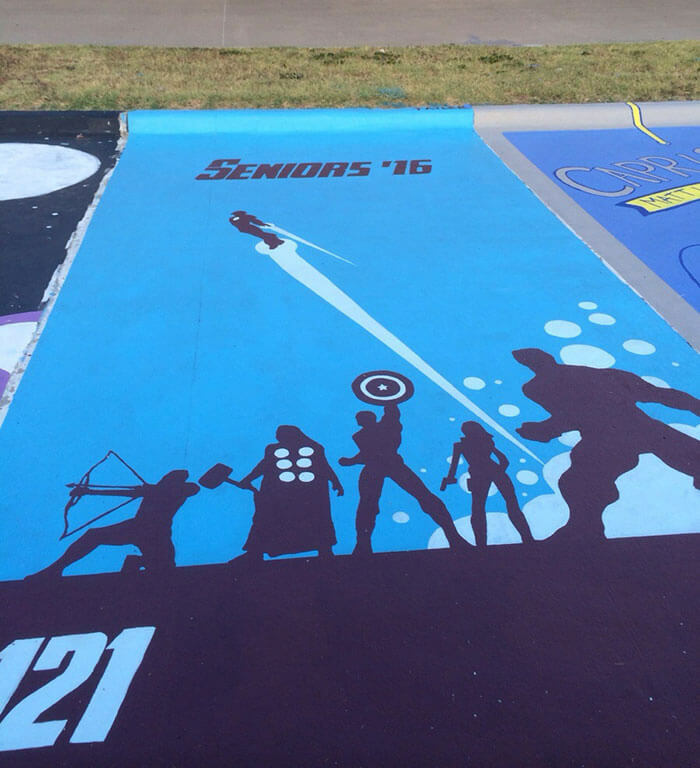 If I was given this opportunity as a senior, I might have tried harder to get my license back then. 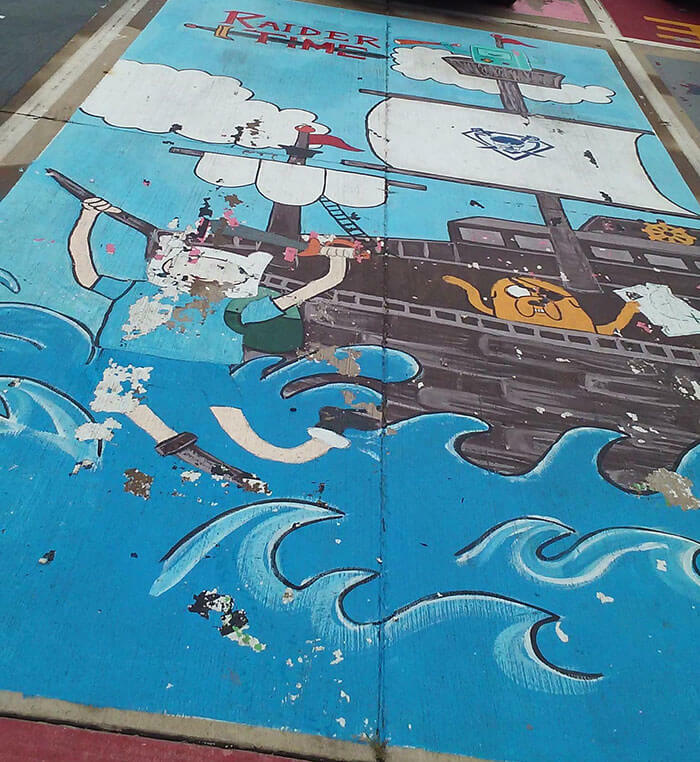 Have a look at these amazing works of school permitted street art and let us know what you think in the comments.